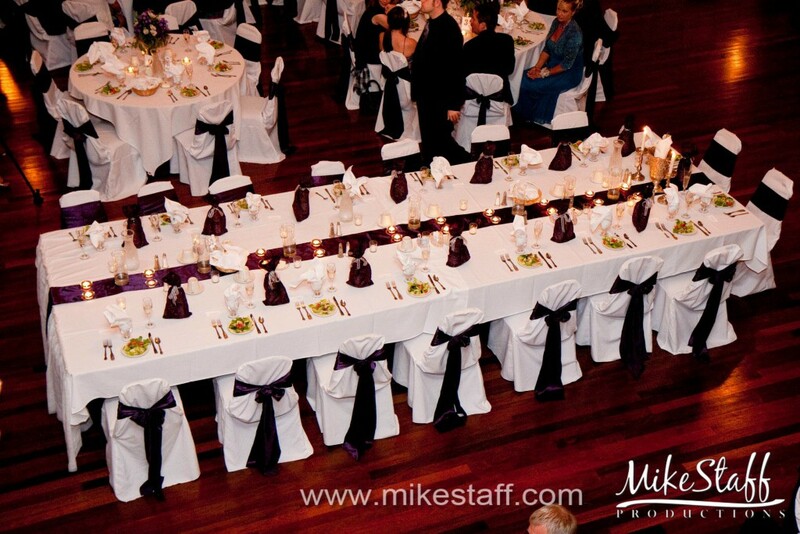 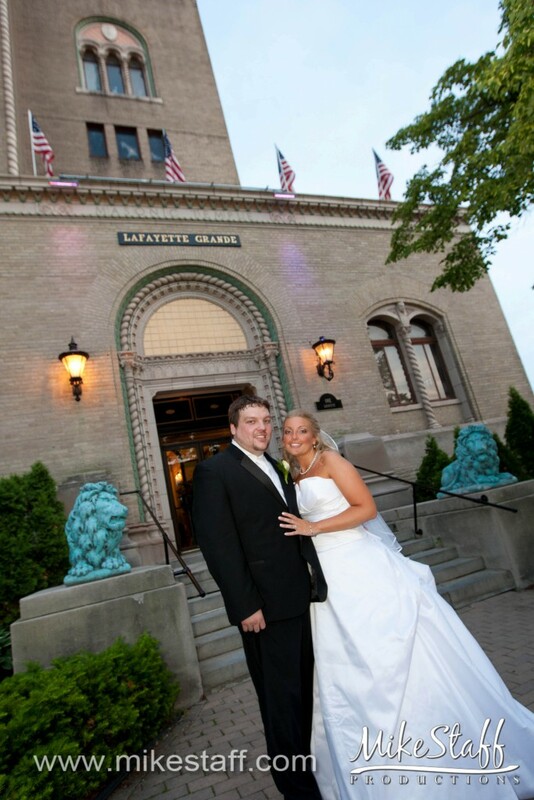 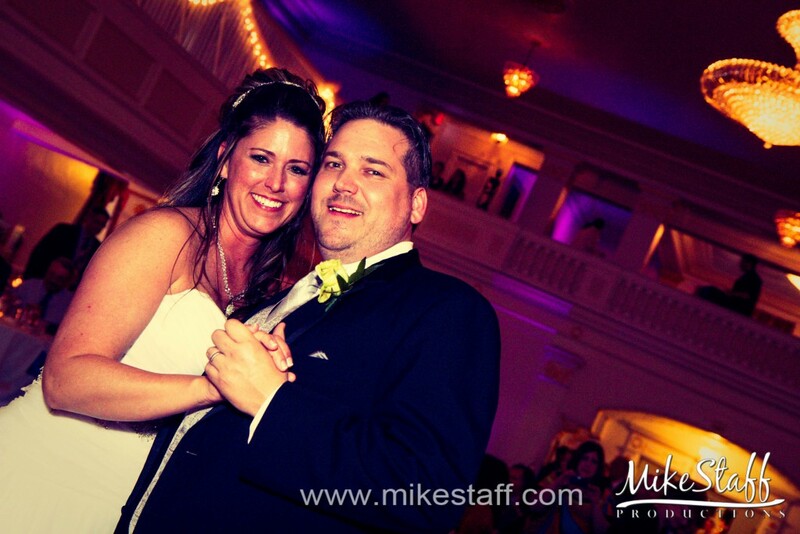 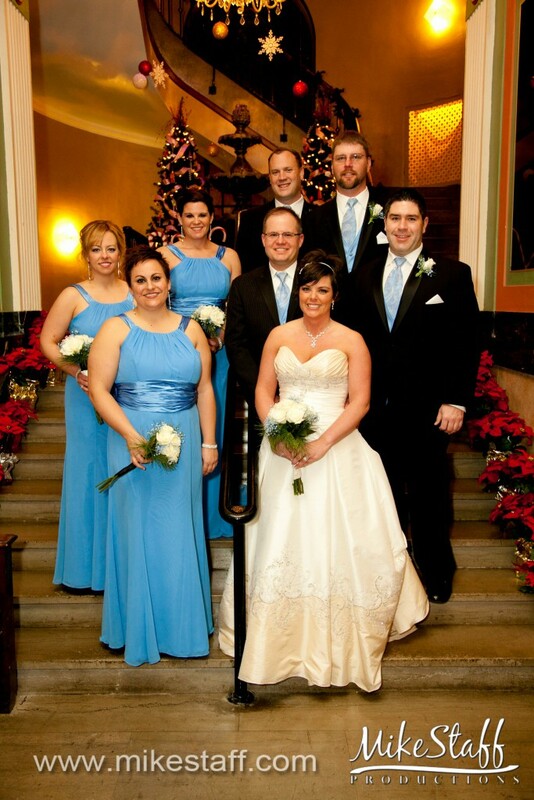 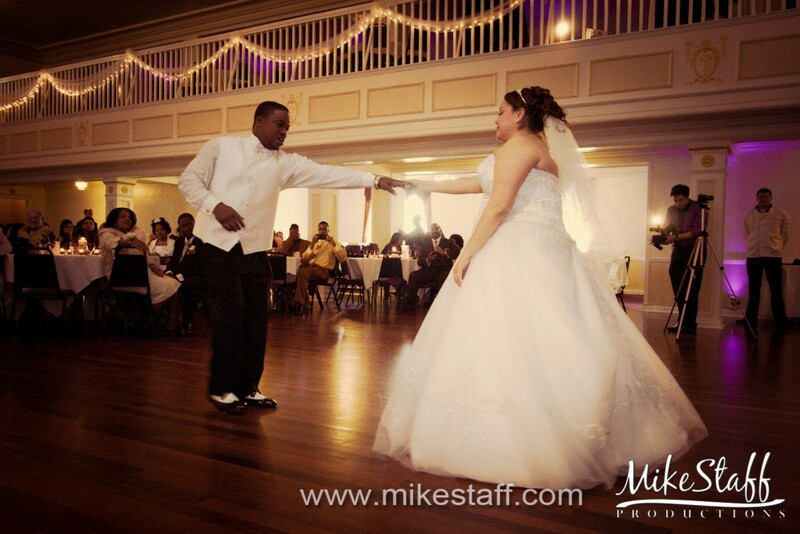 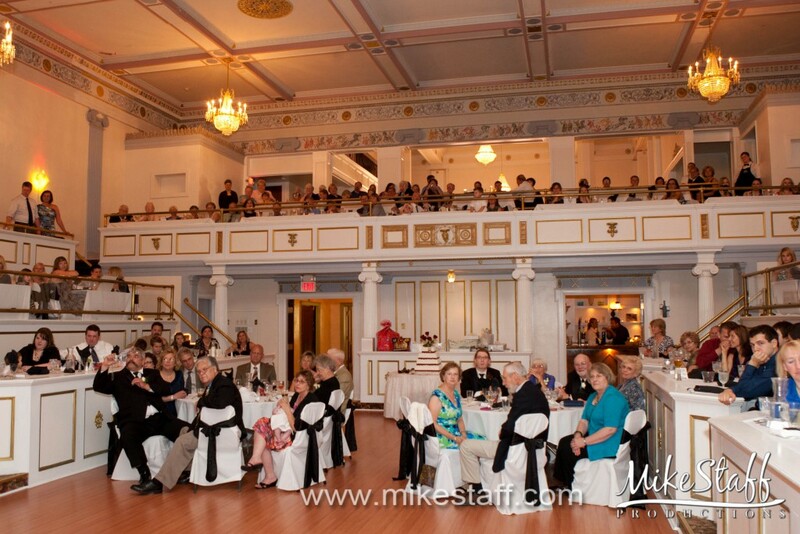 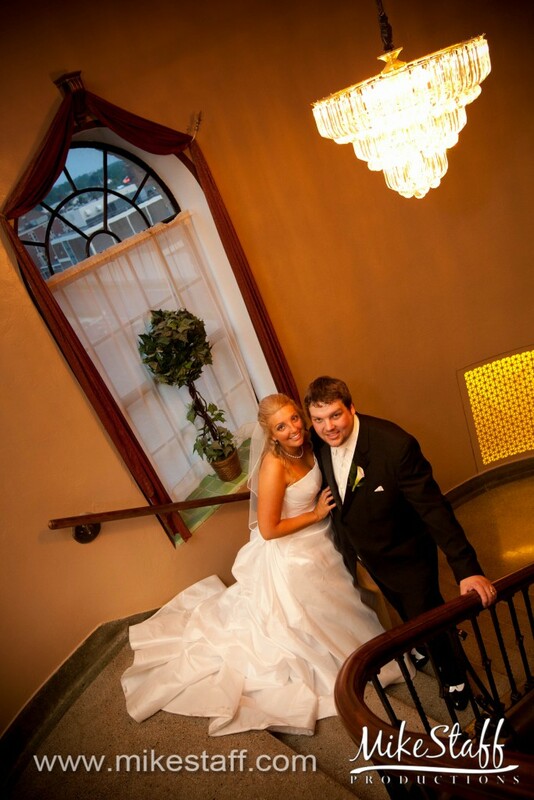 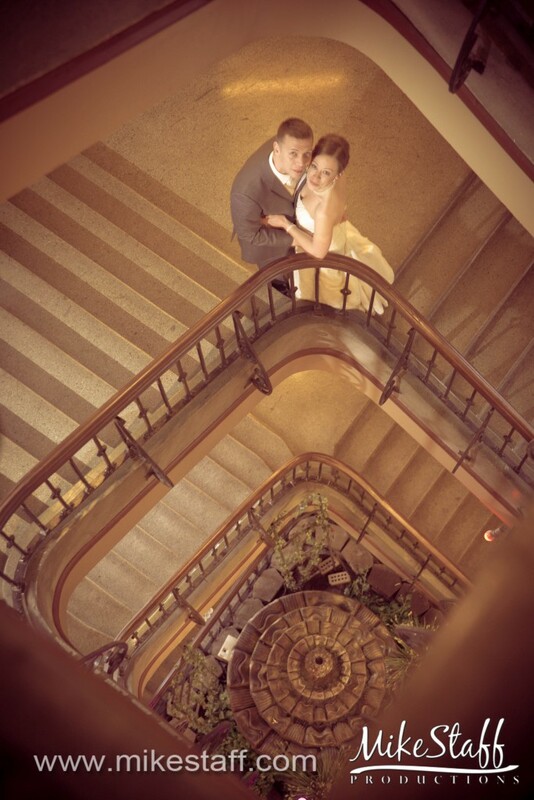 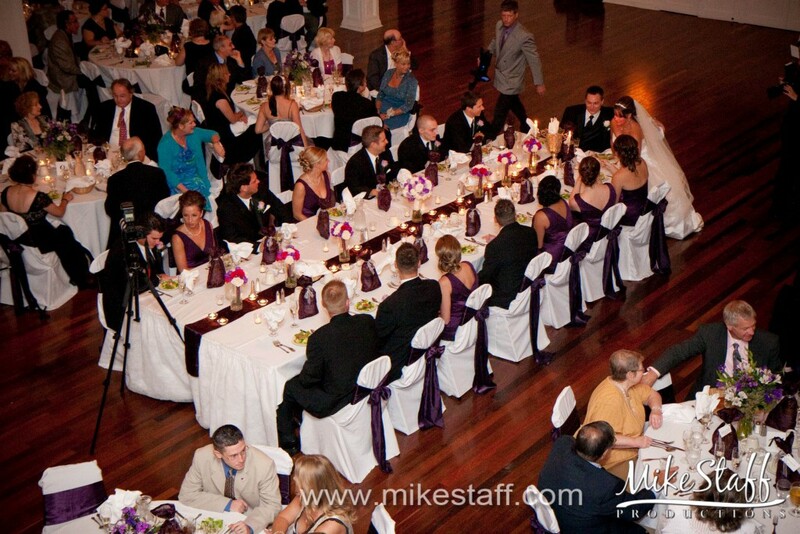 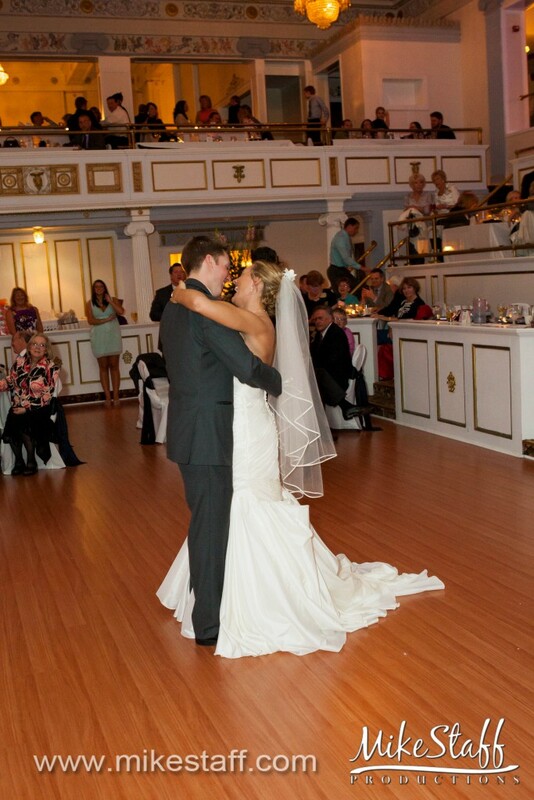 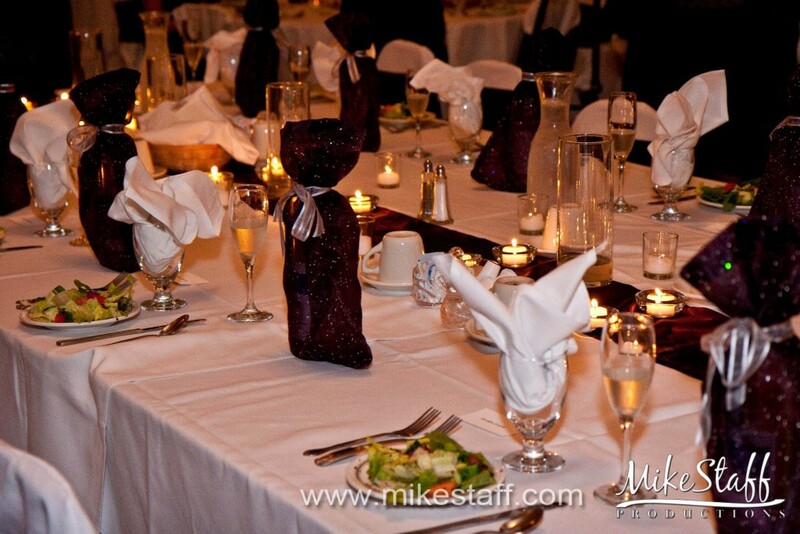 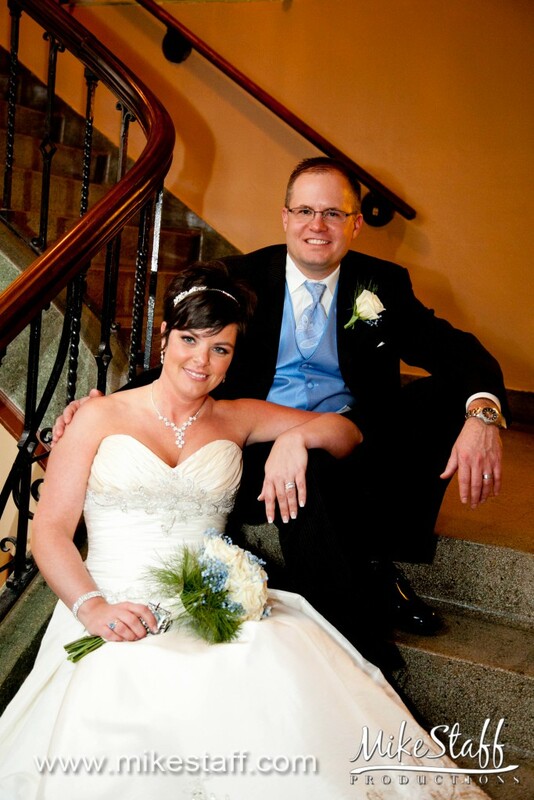 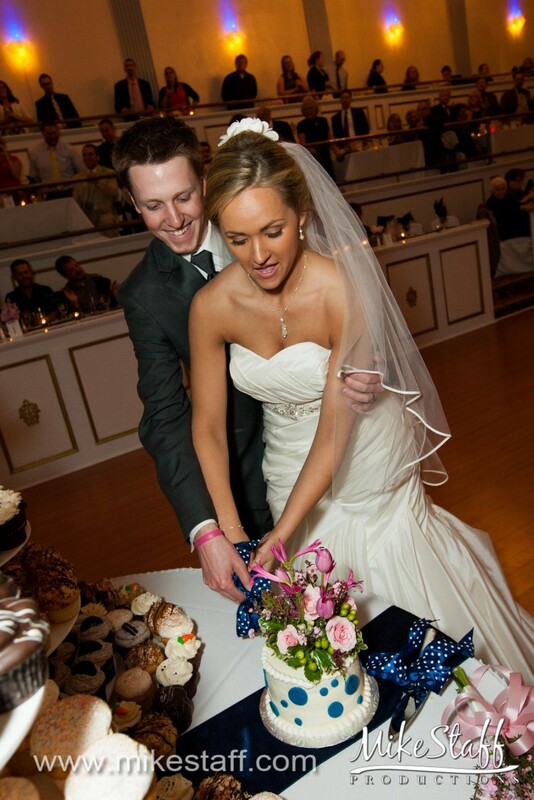 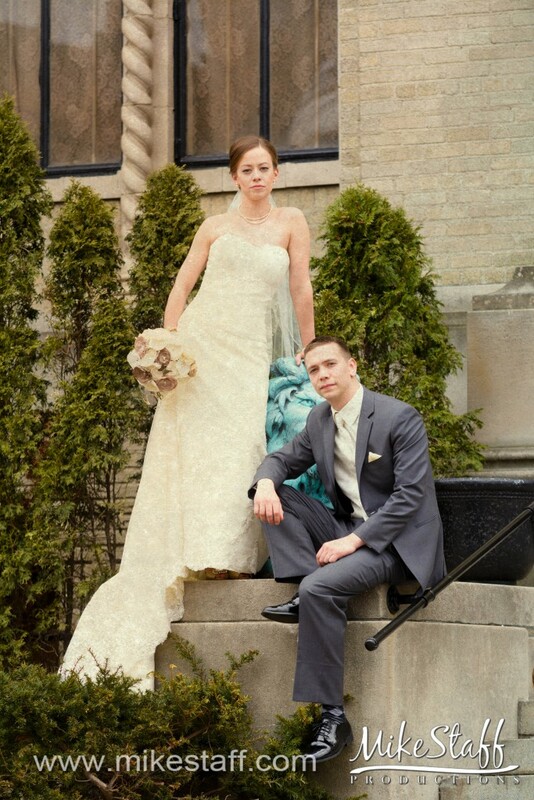 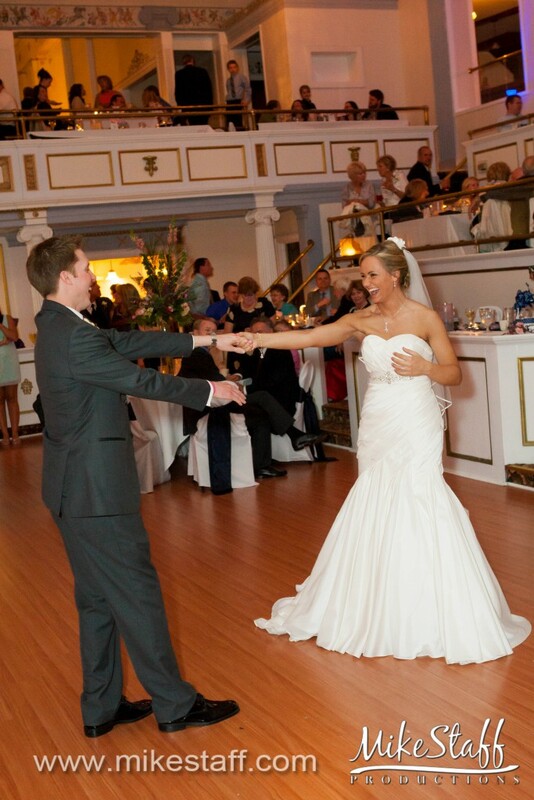 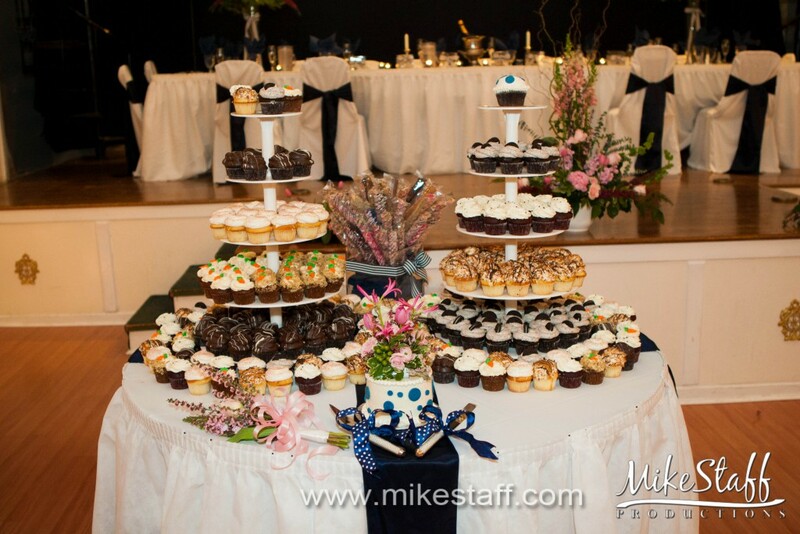 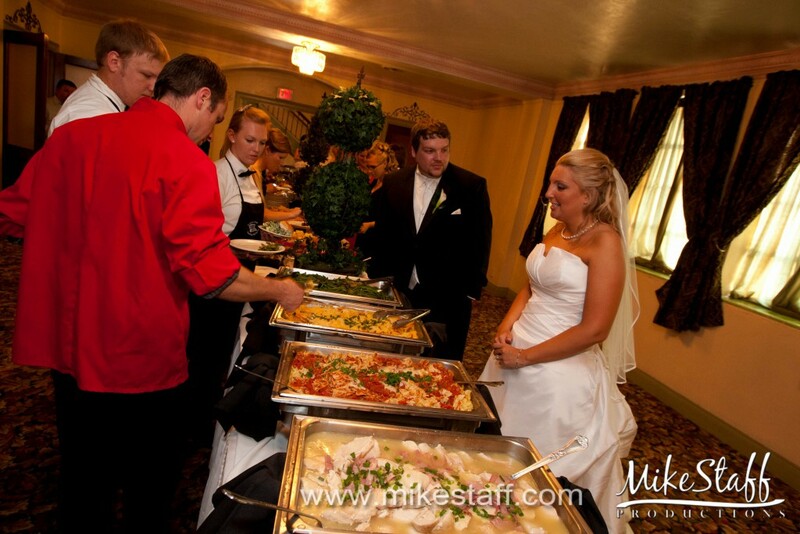 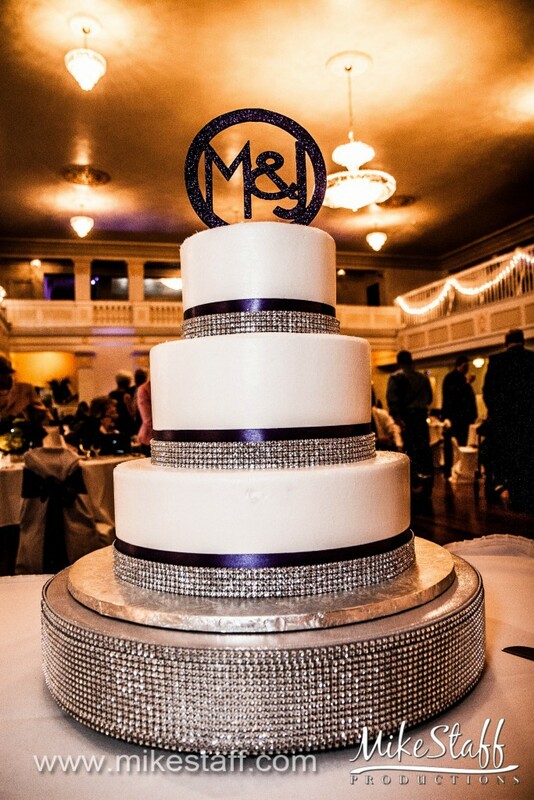 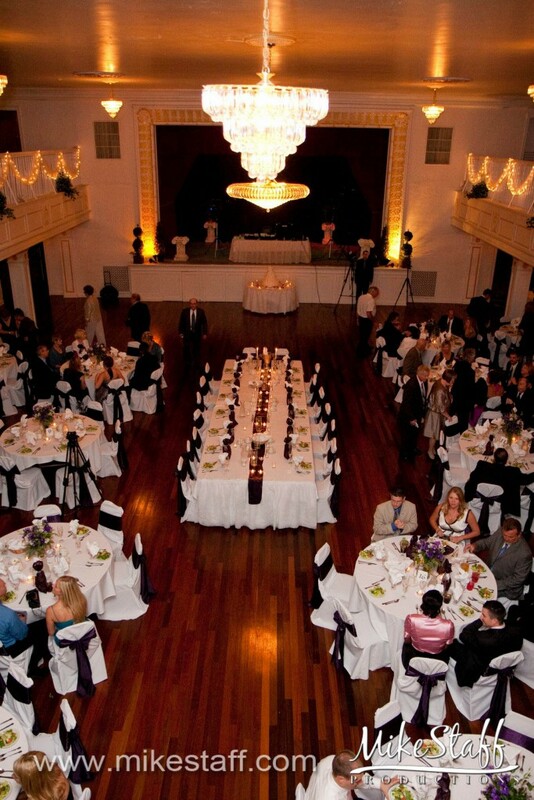 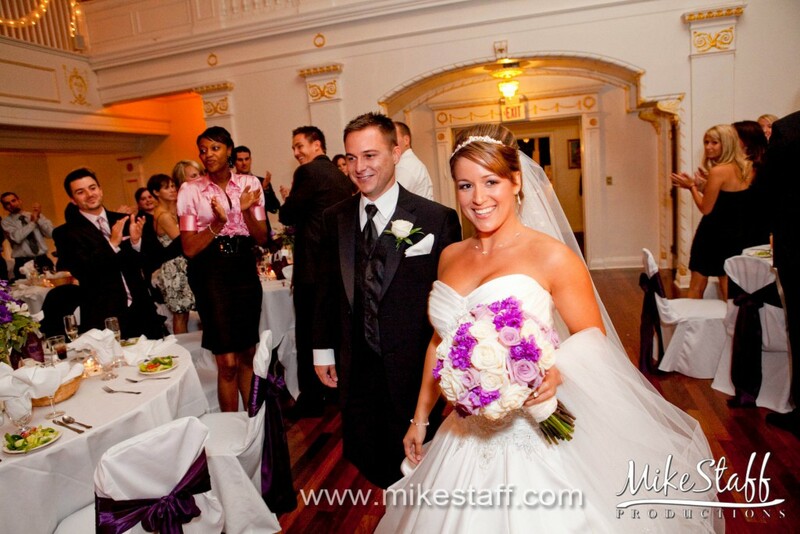 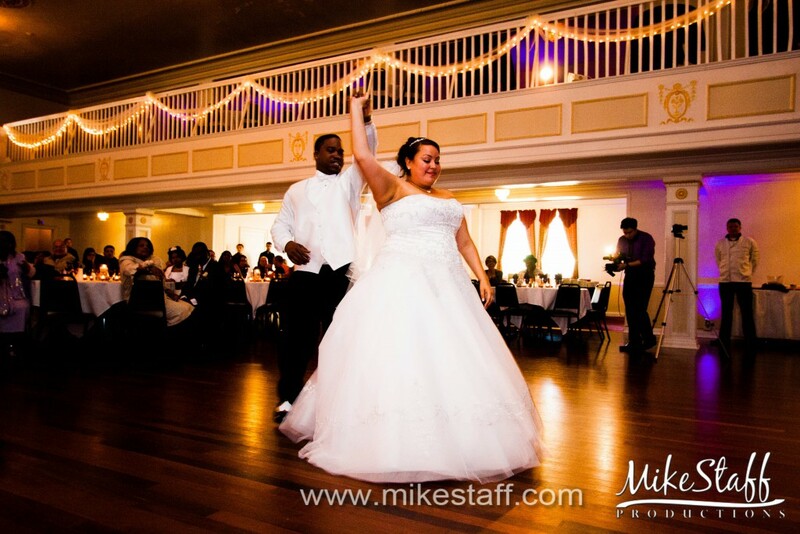 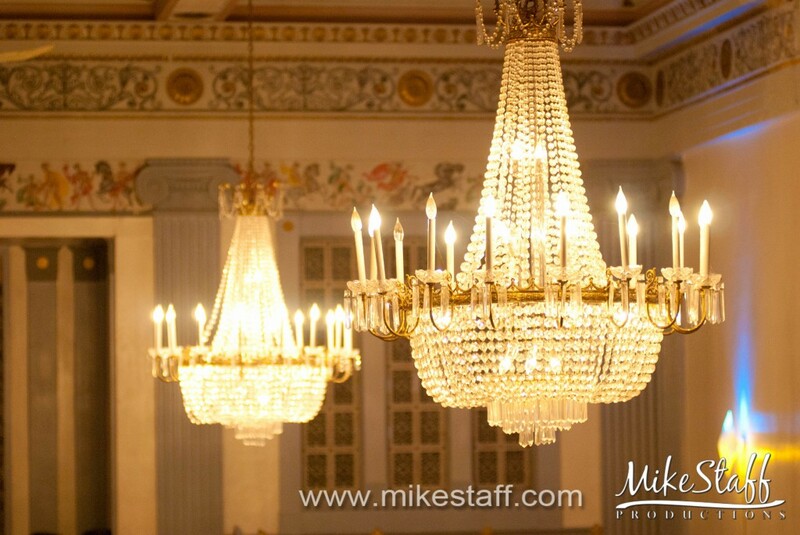 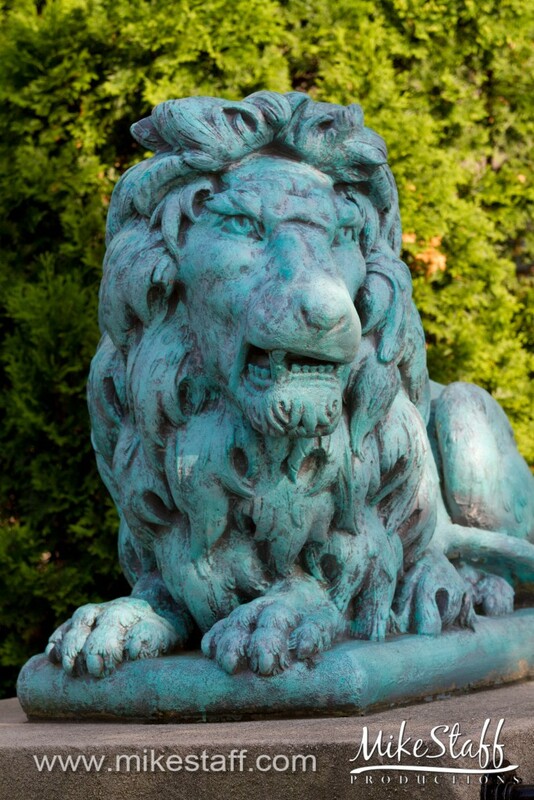 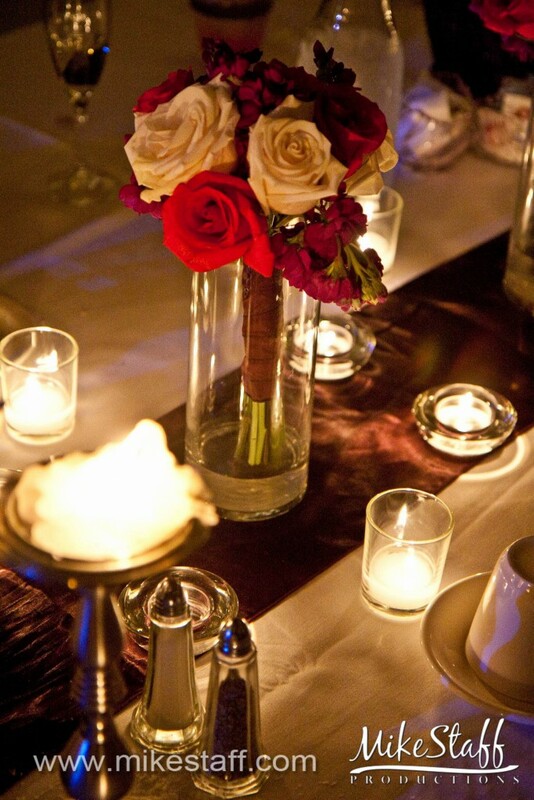 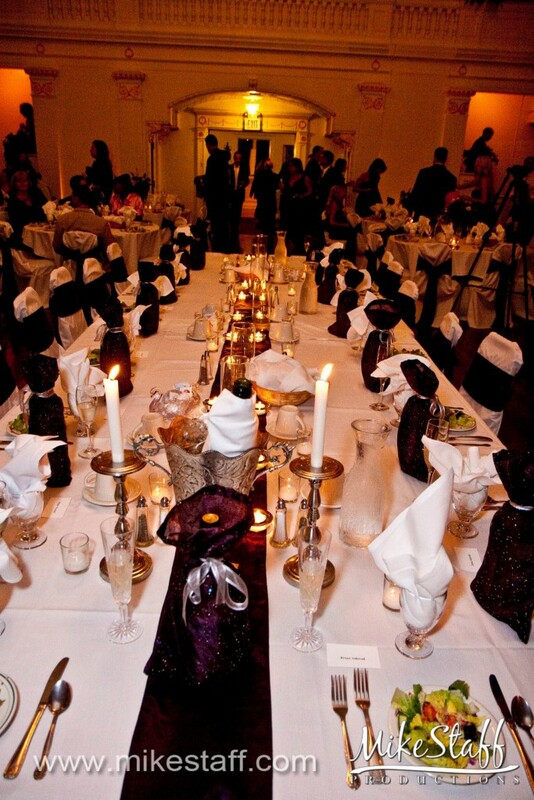 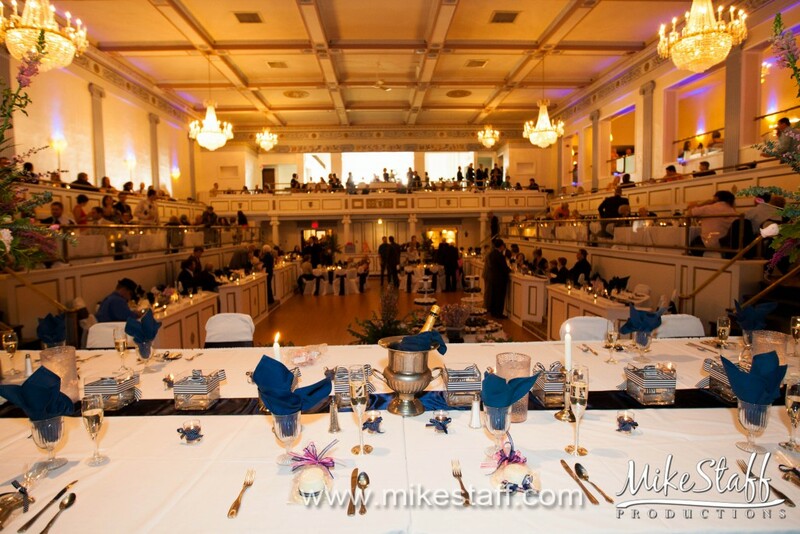 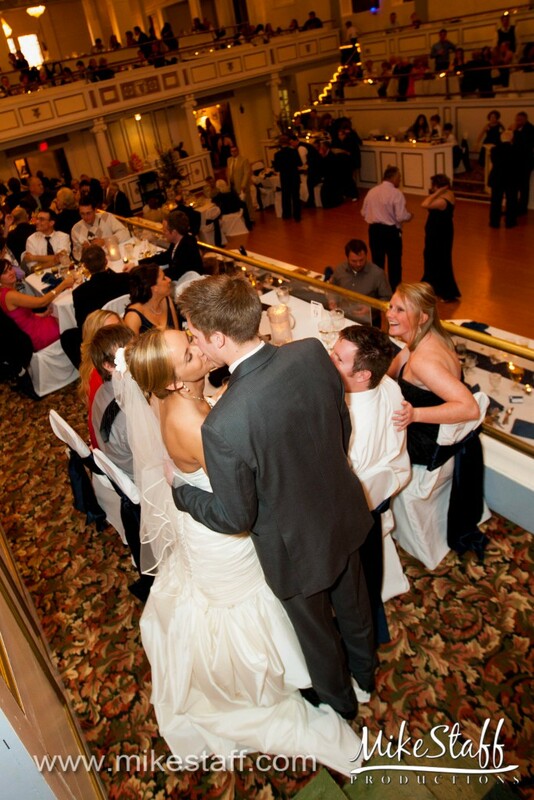 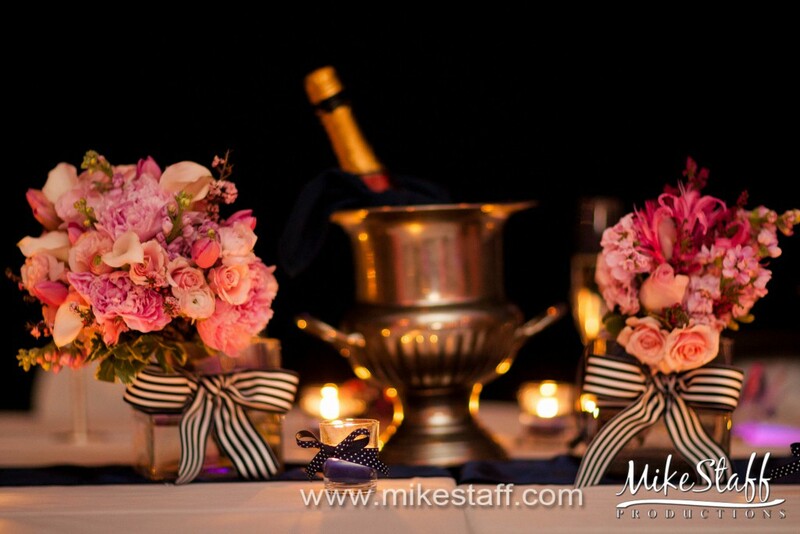 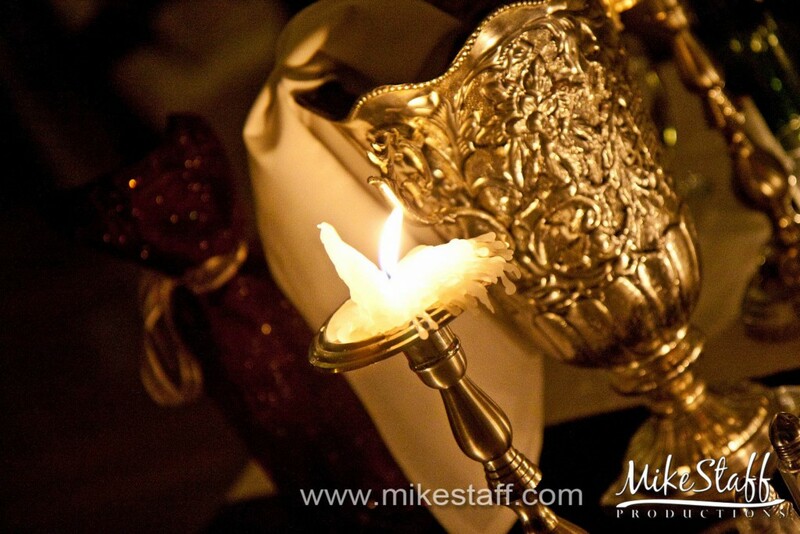 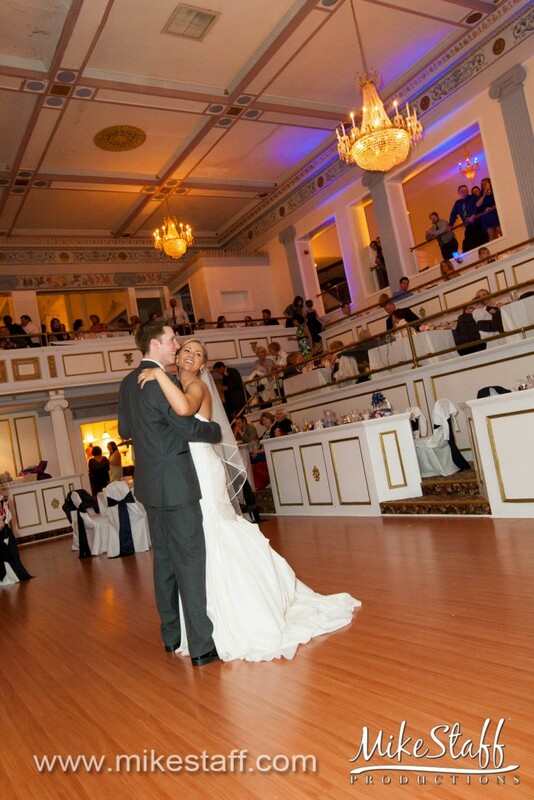 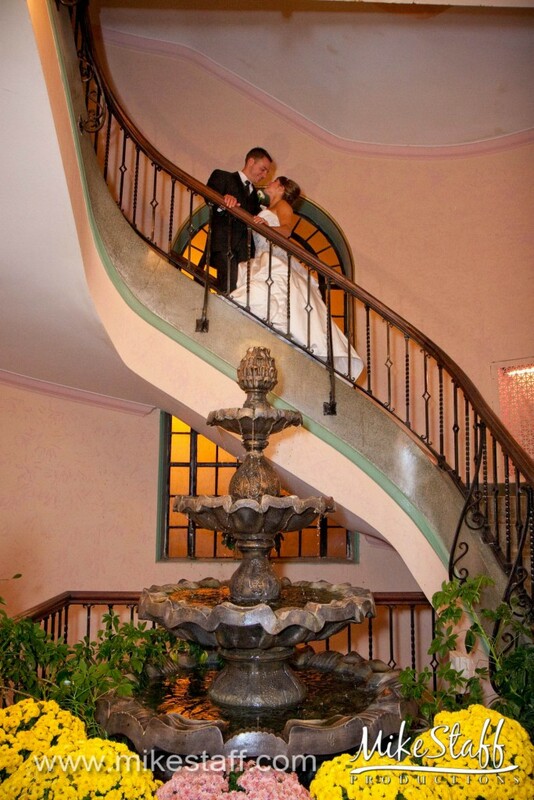 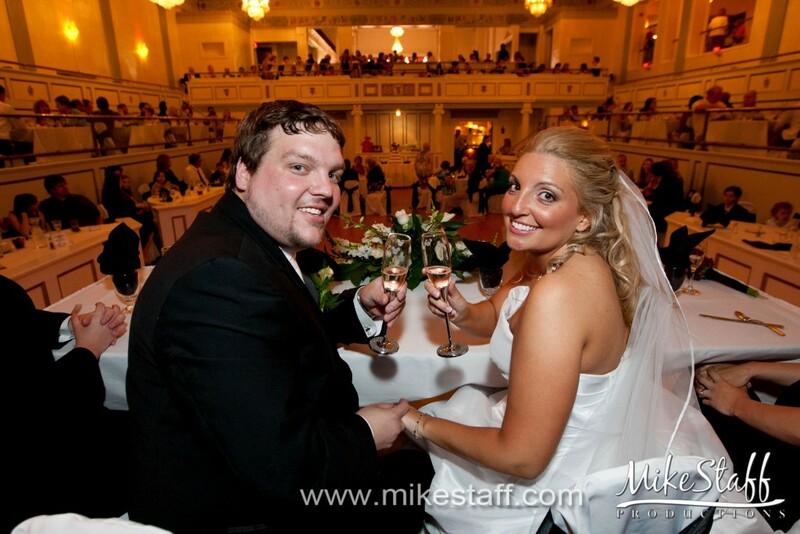 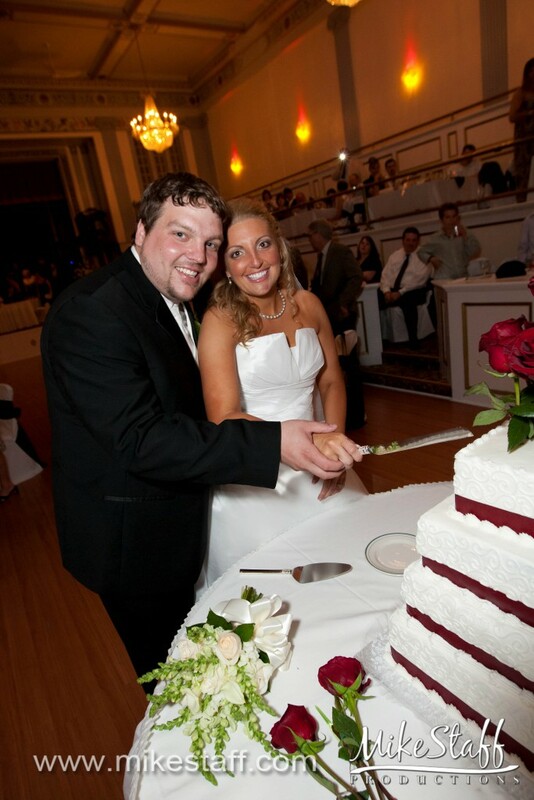 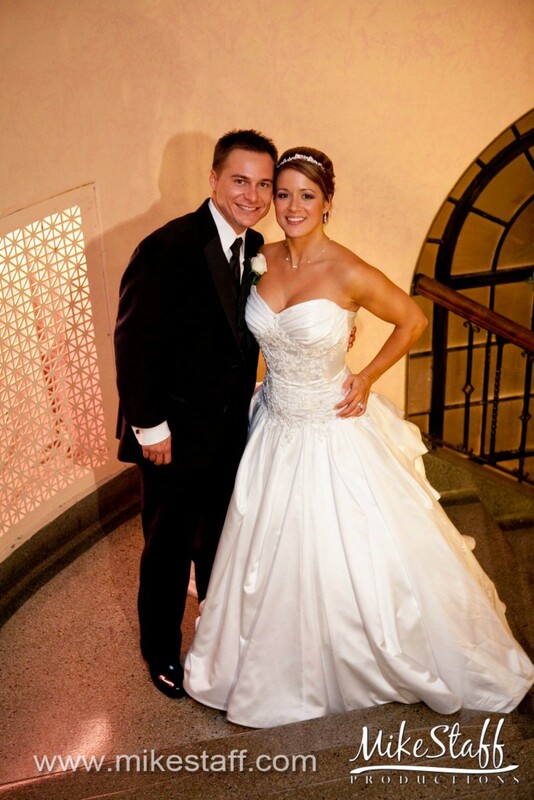 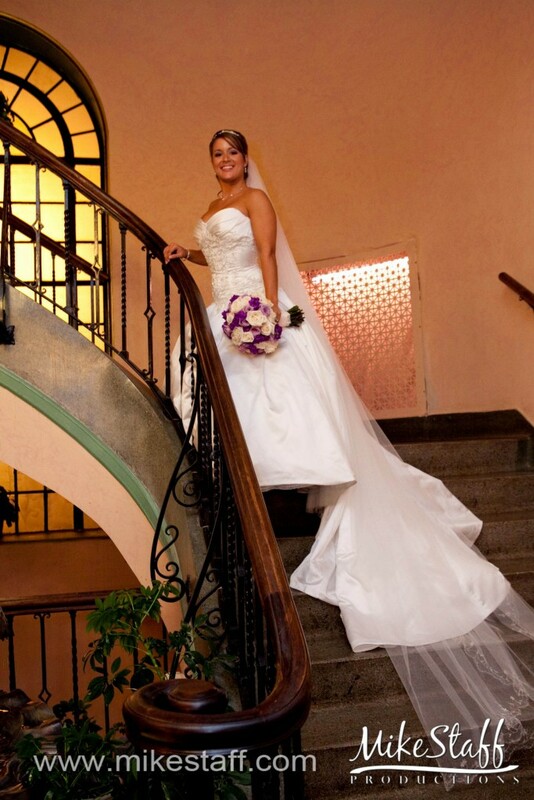 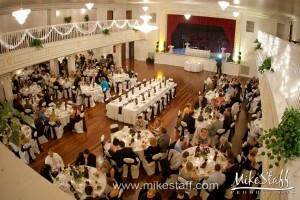 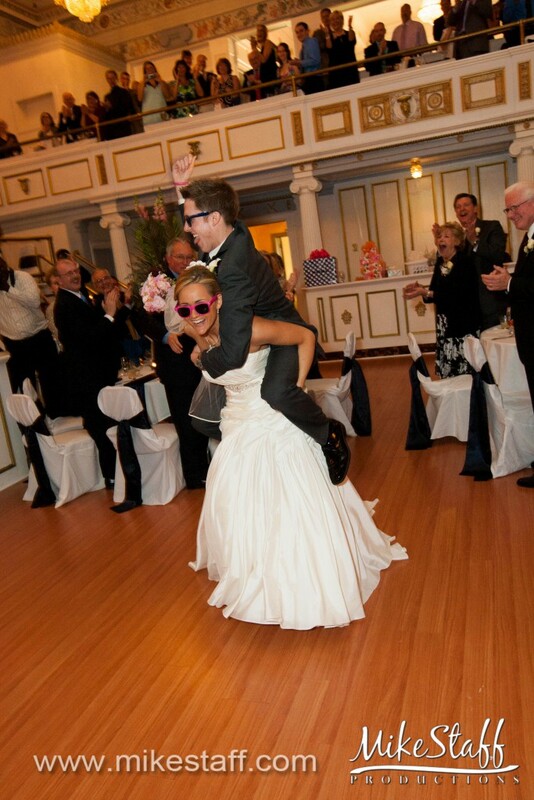 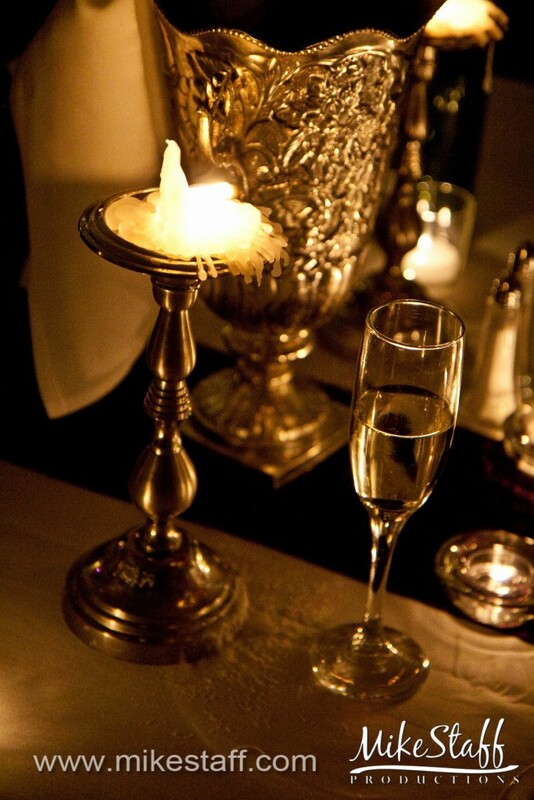 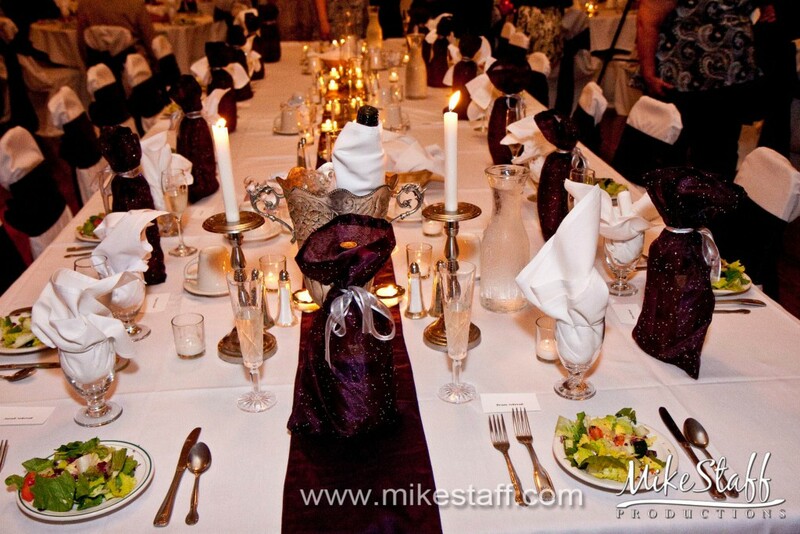 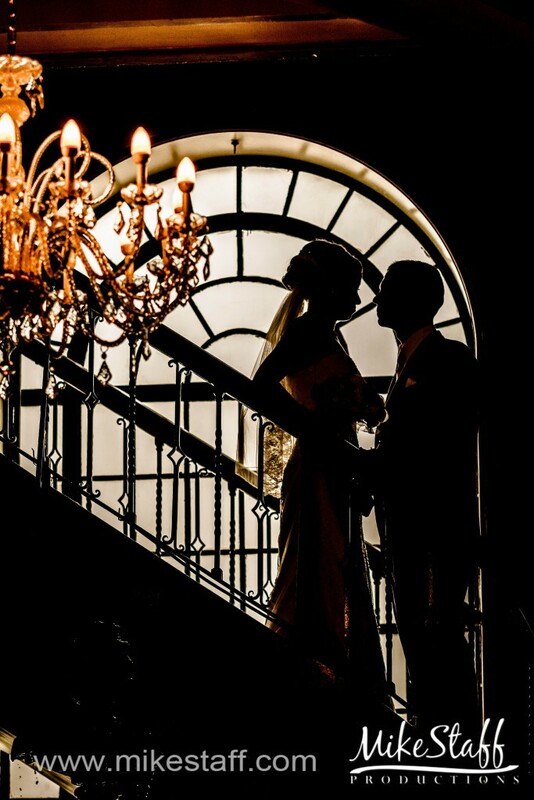 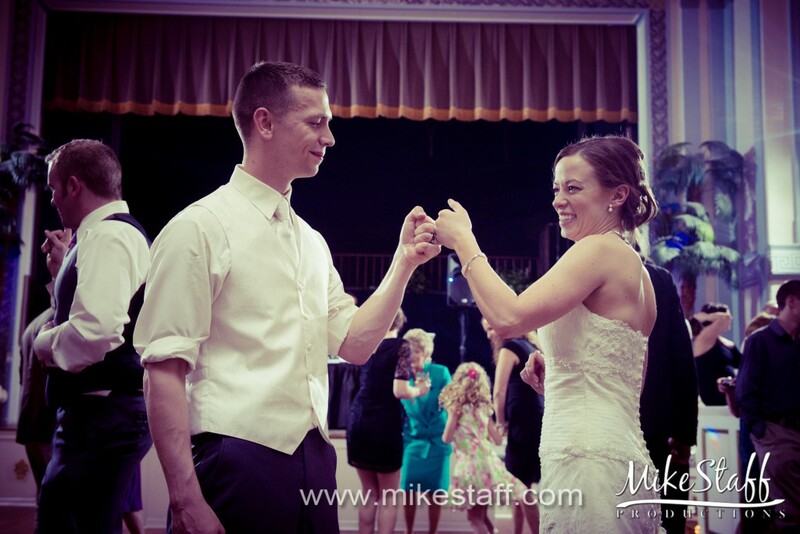 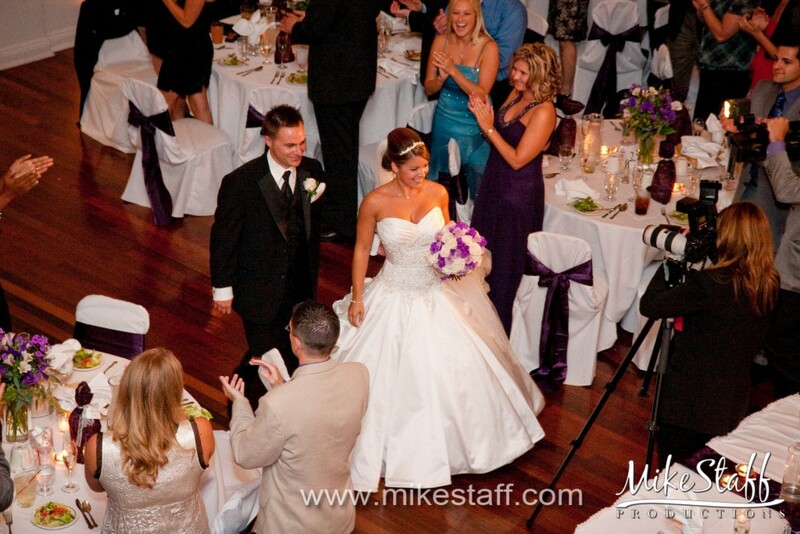 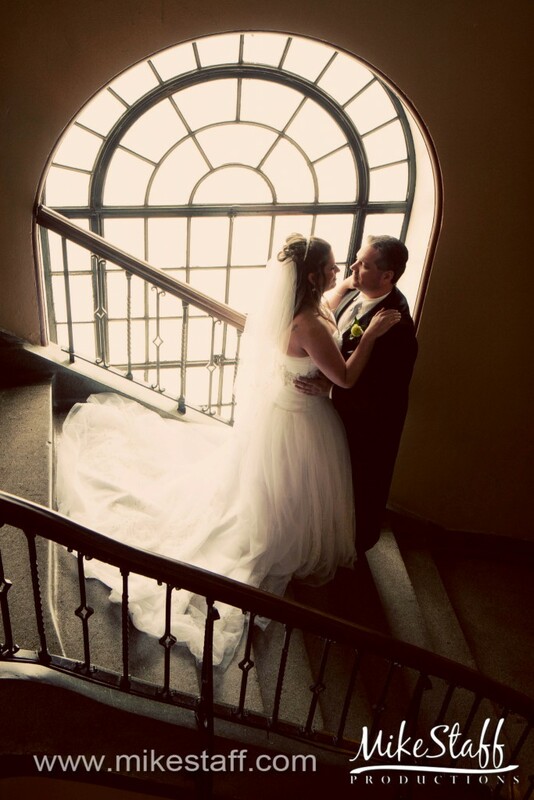 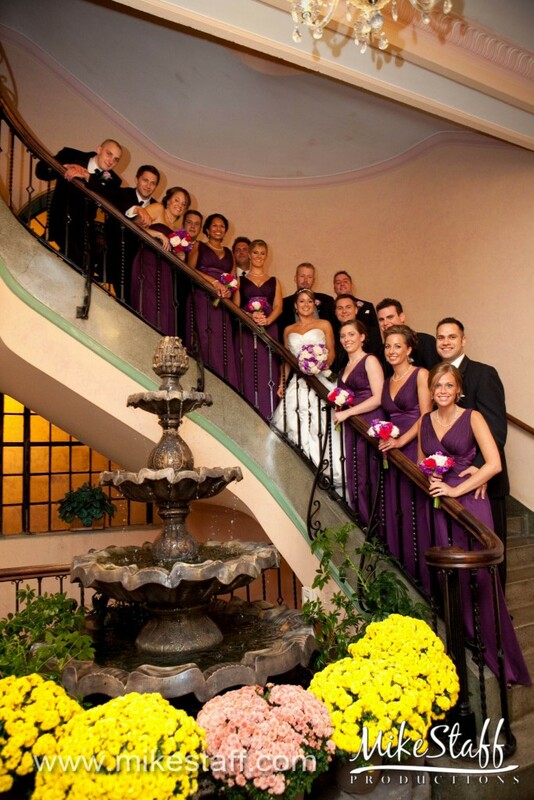 Lafayette Grande is known for it’s dramatic elegance and superiority among the Detroit Metro wedding venues. 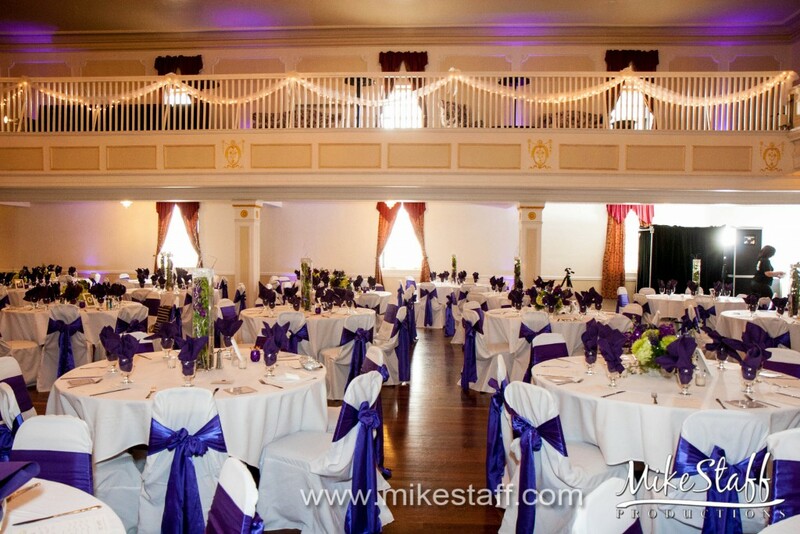 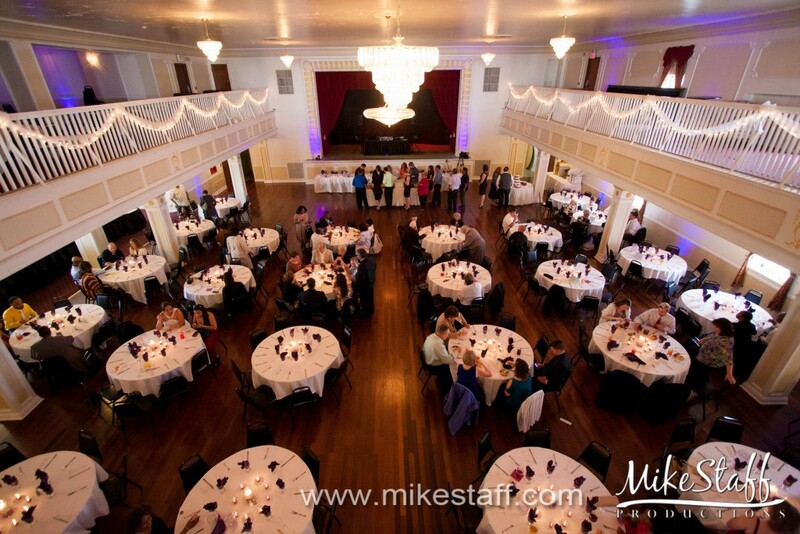 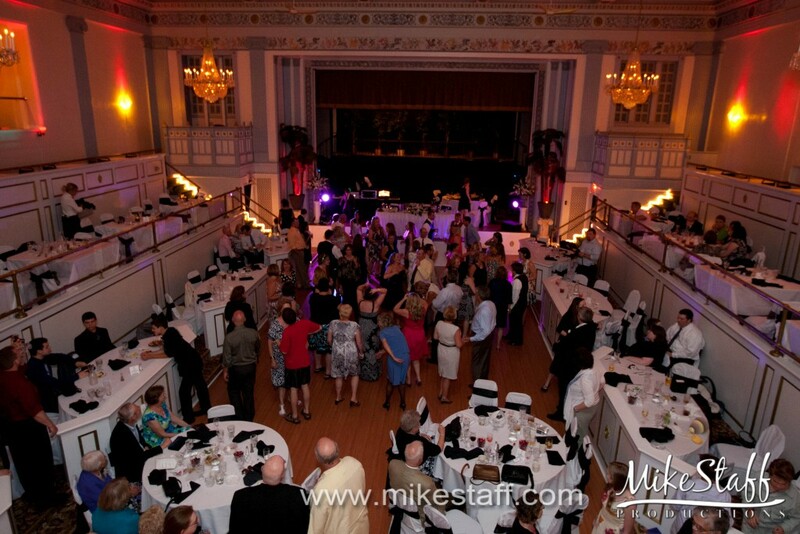 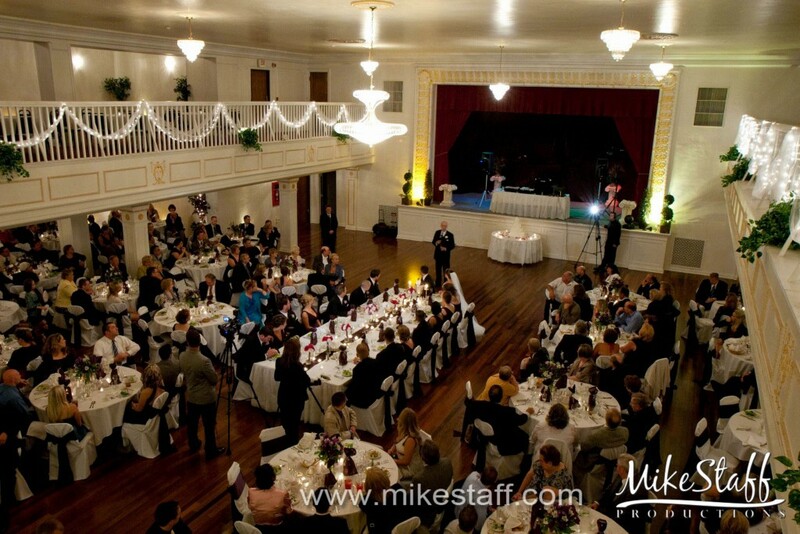 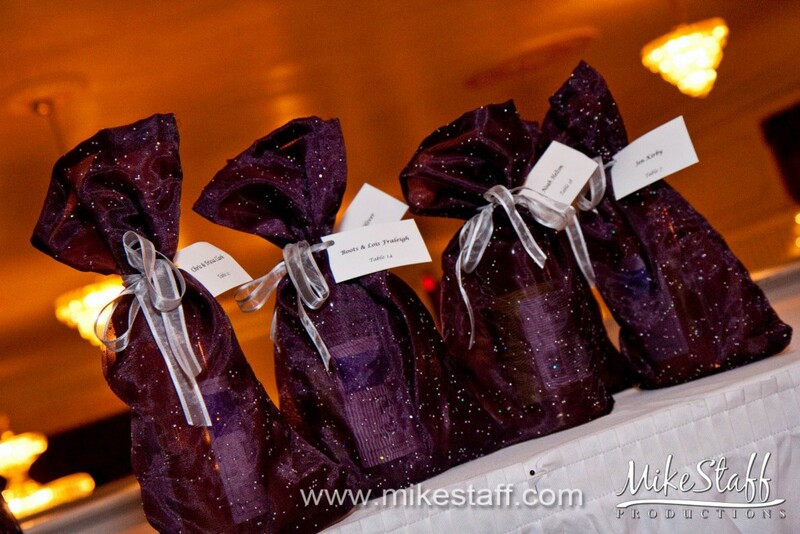 Their five different rooms including the brand new addition – the Wine Cellar room accommodating 100 or more guests along with the Martini Lounge (50 people), Grande Ballroom (500 people), Lafayette Ballroom (175 people), and the Crystal Ballroom (350 people). 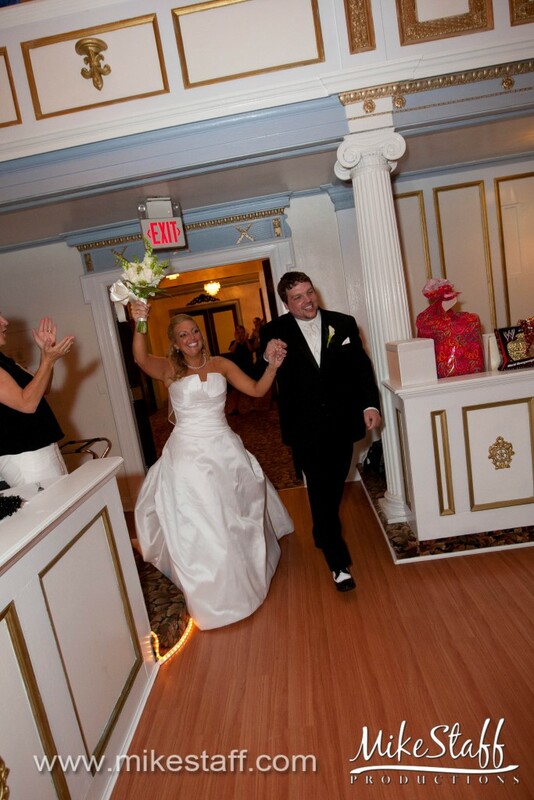 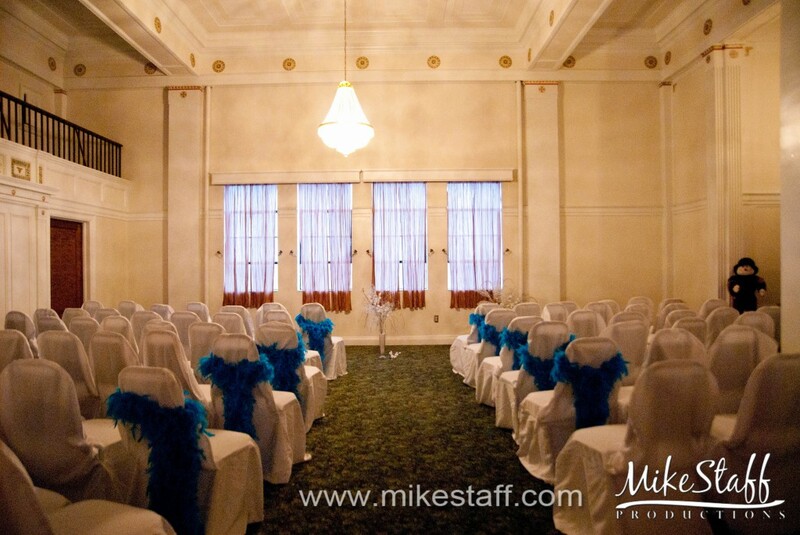 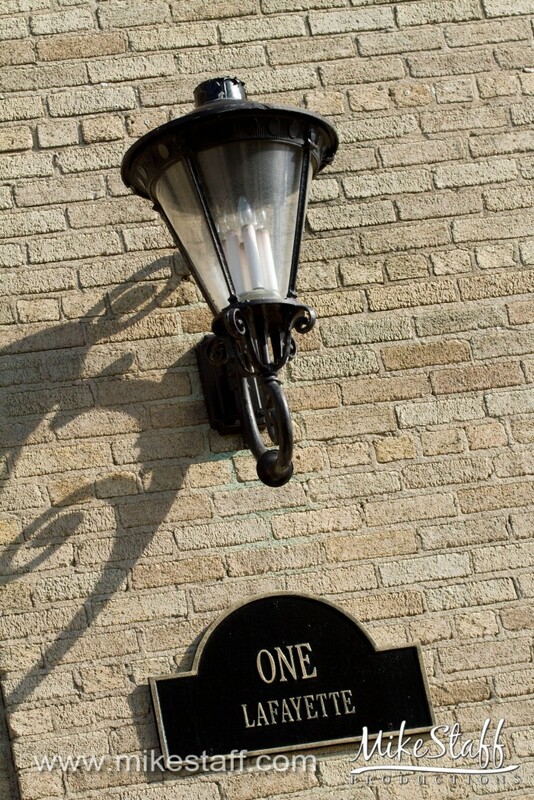 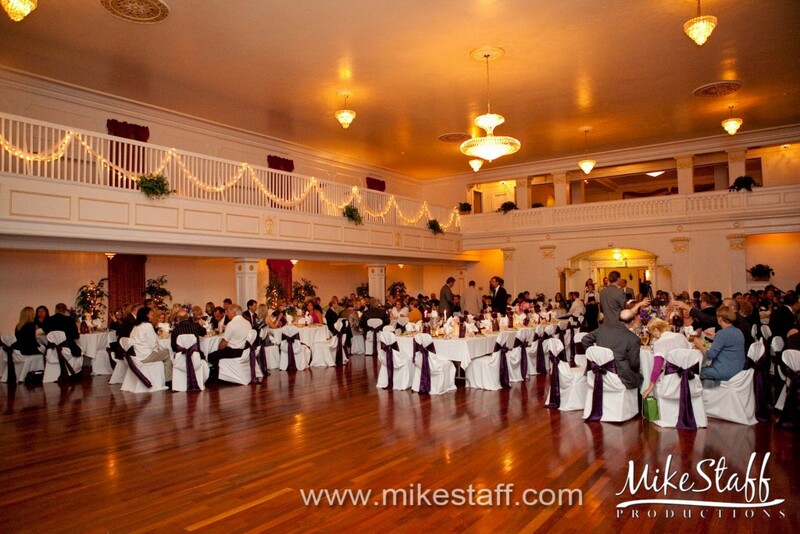 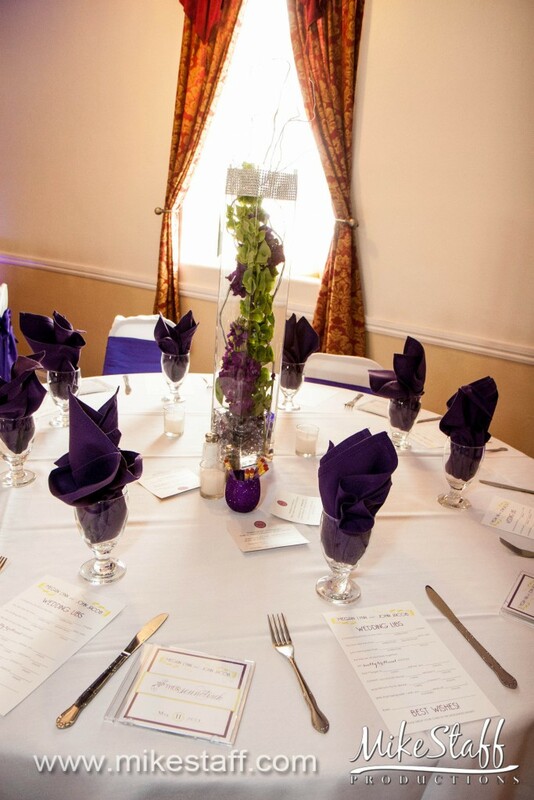 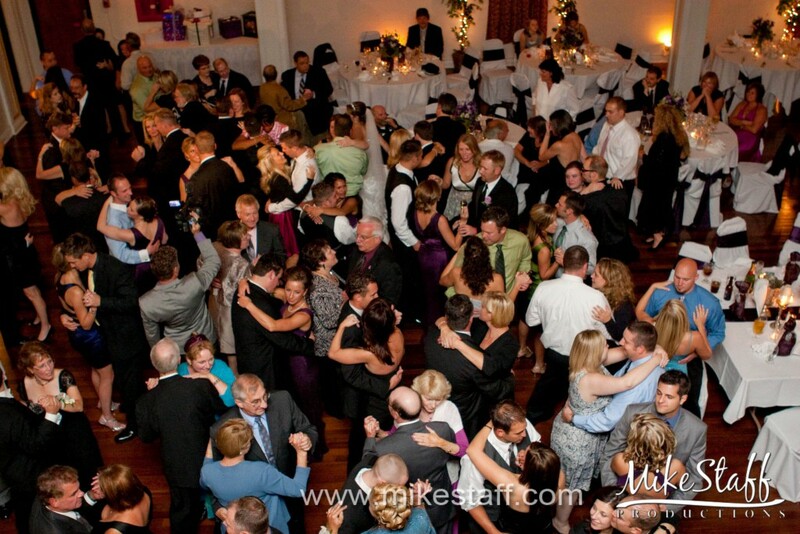 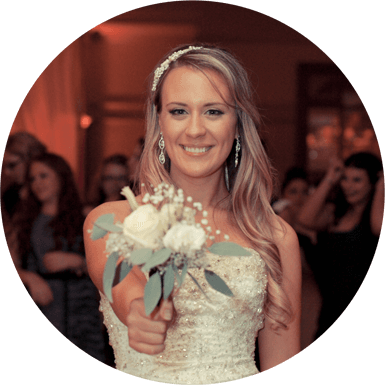 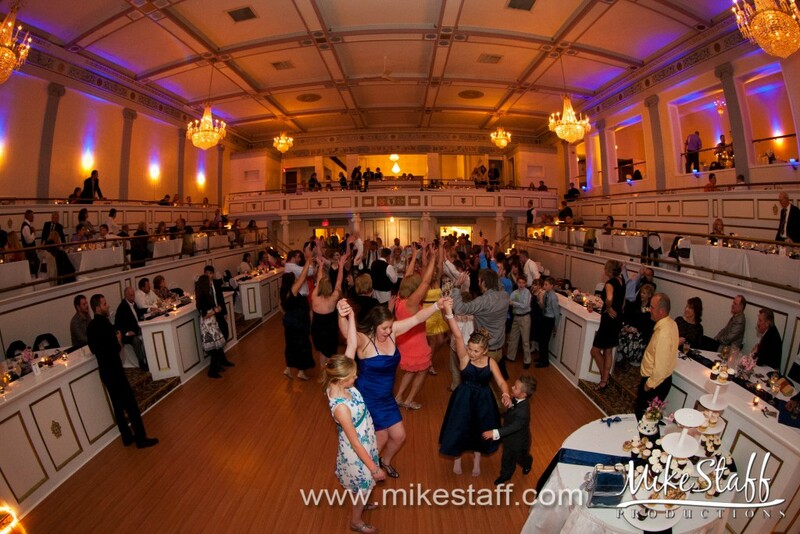 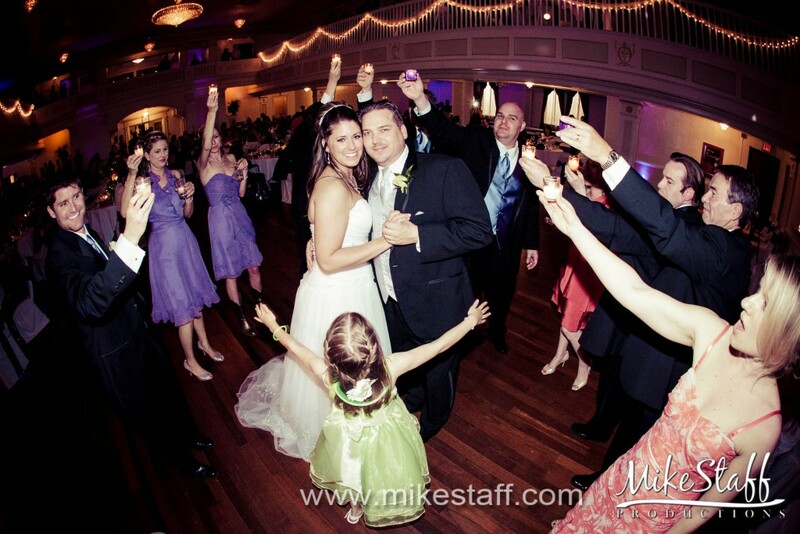 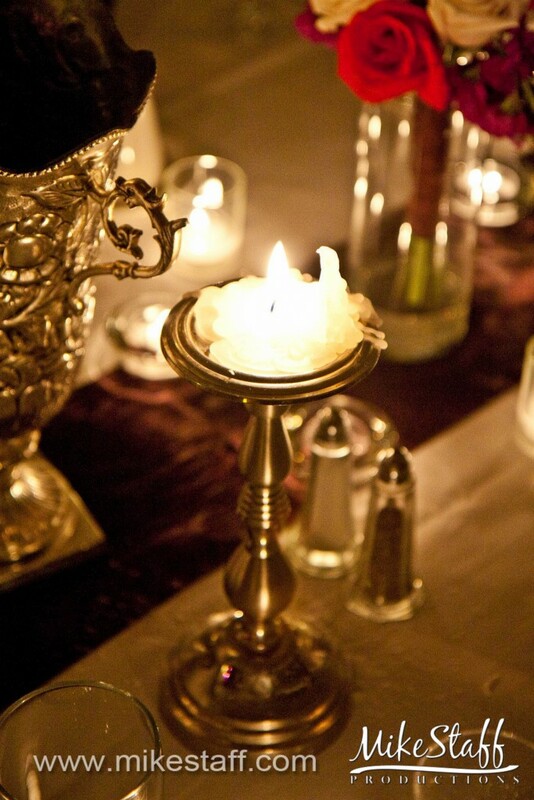 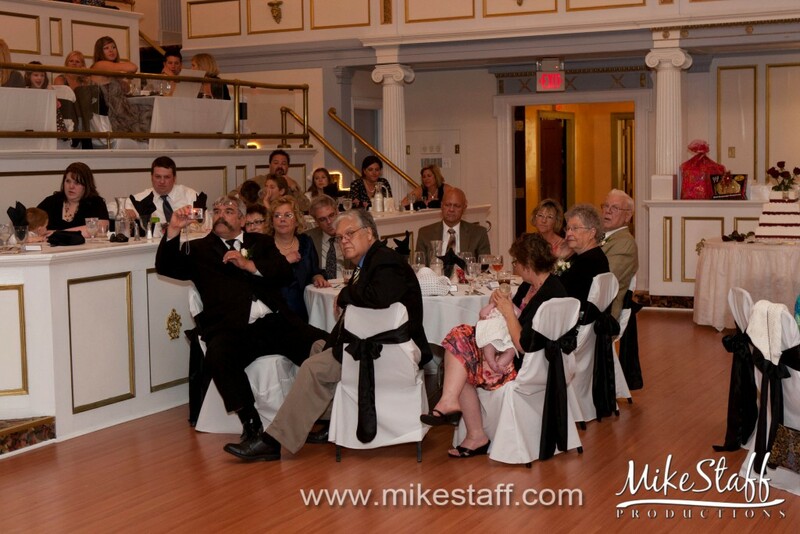 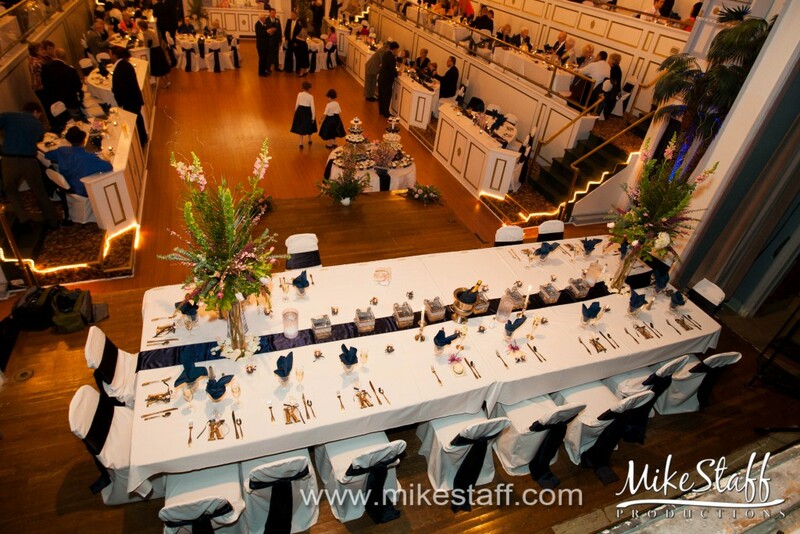 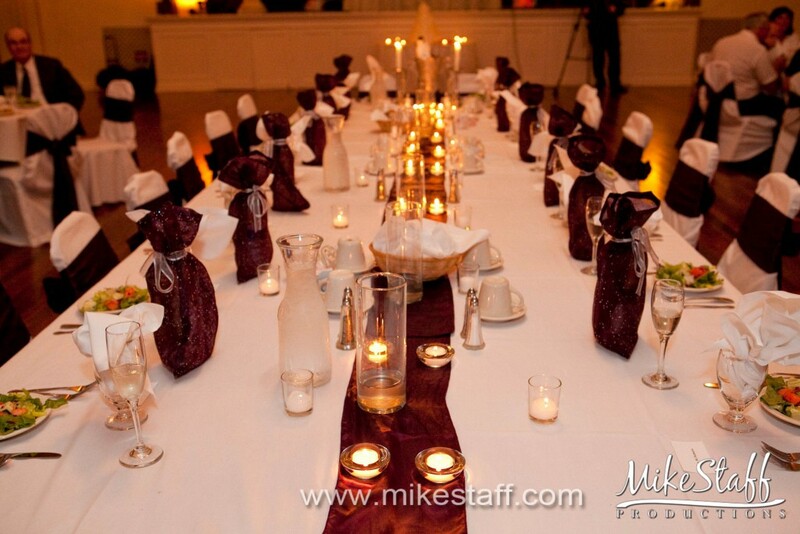 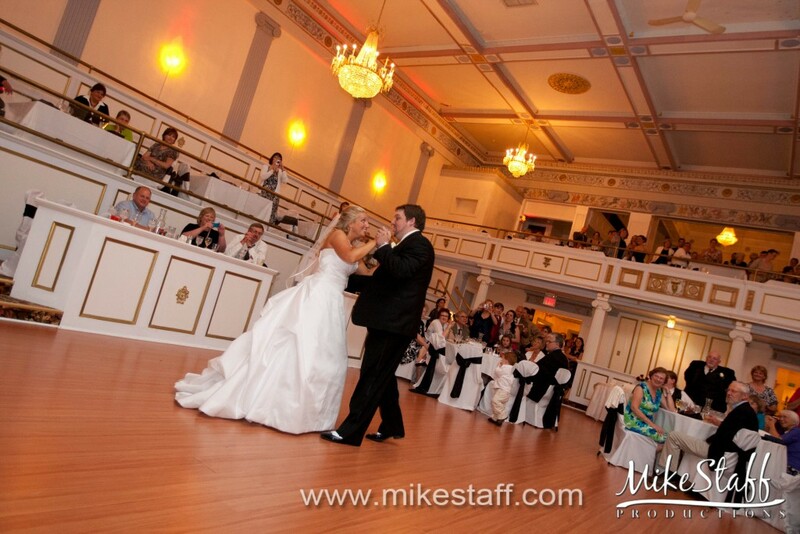 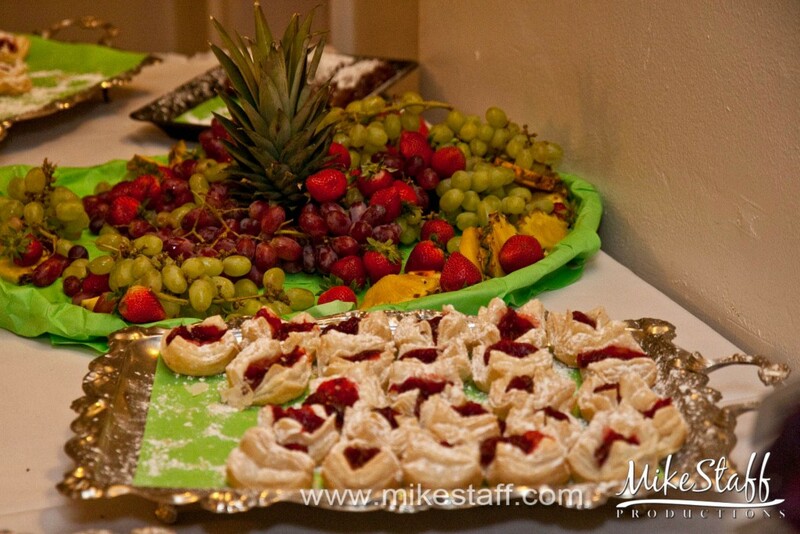 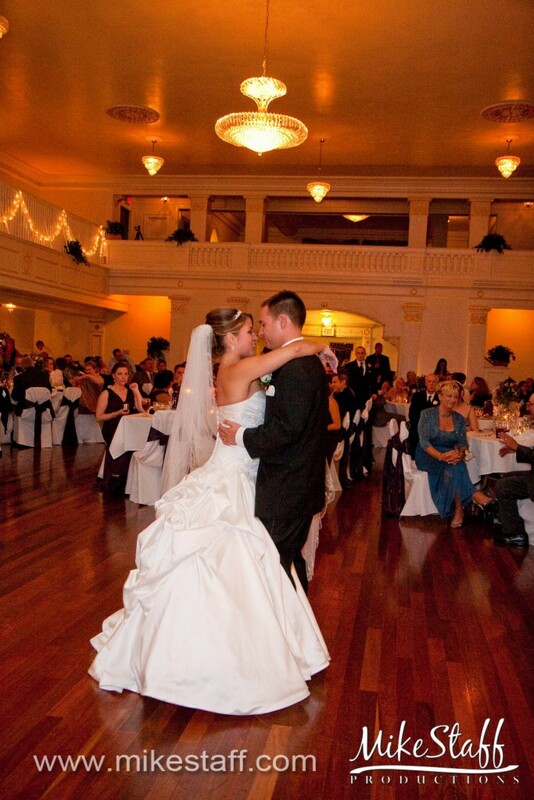 Each room has it’s own distinct features but each room has the quality and ambiance fit for any wedding reception. 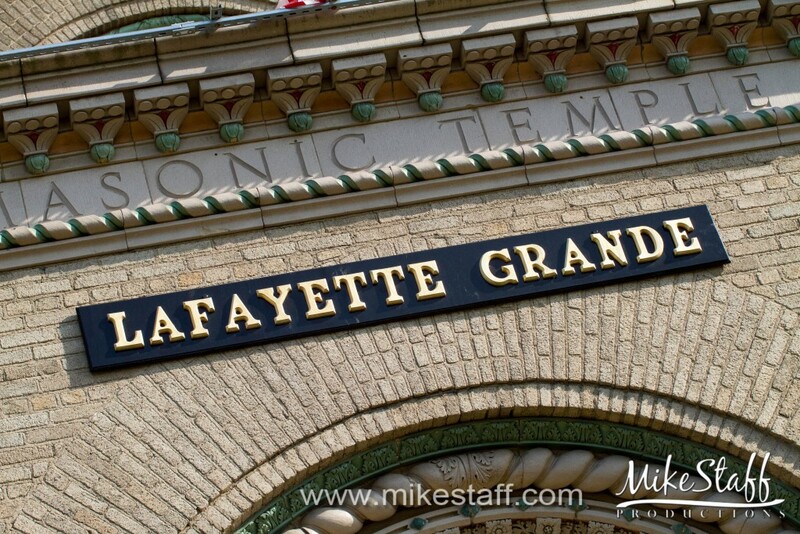 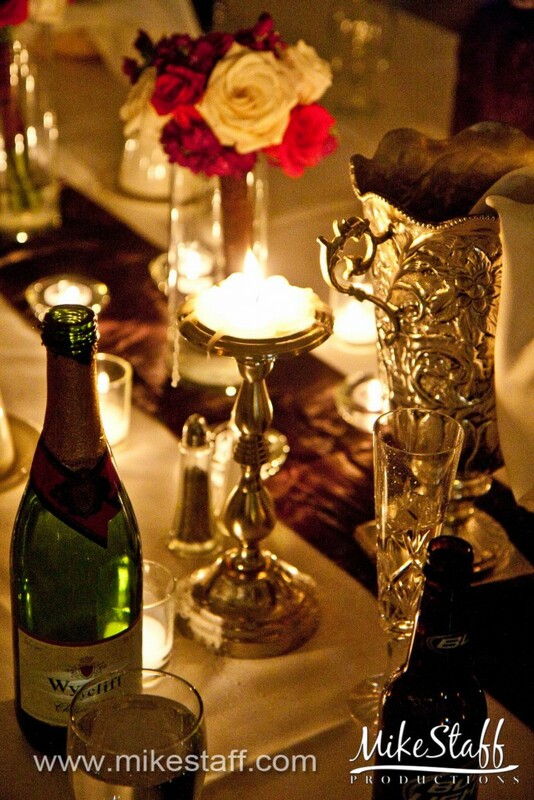 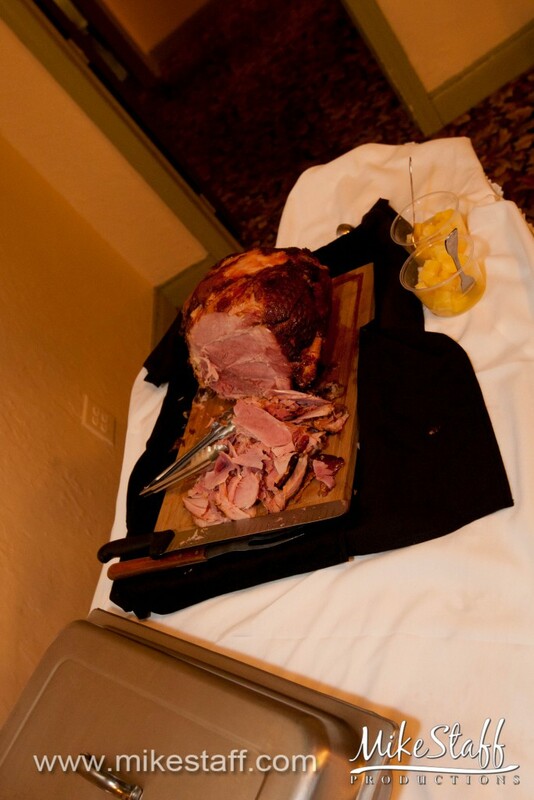 Party the night away at the Lafayette Grande a place where photos turn out to be long-lasting memories.